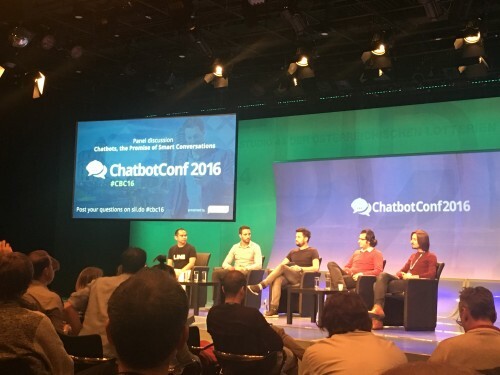 Earlier this autumn we had the pleasure of participating in the first edition of the Chatbot Conference in Vienna: it was a day full of stimuli and of really interesting speeches, thanks to the participation of some of the the biggest experts on a global scale including Facebook, Google, Slack, Viber and Line. We collected, in this edition of the Curiosity Stop, the ideas which we thought were the most exciting. 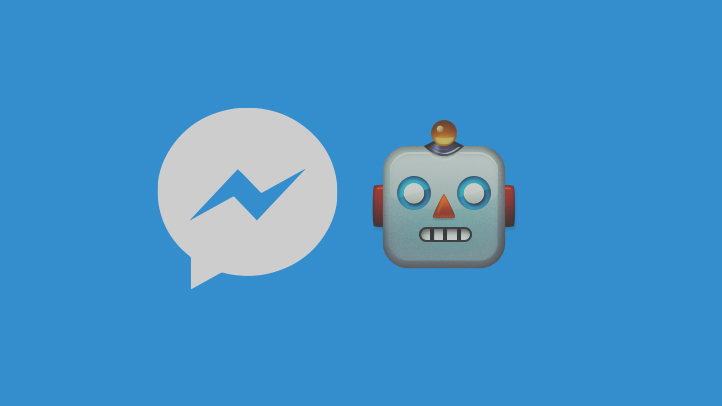 They all point us very clearly the direction in which chatbots are going - towards artificial intelligence. Amir Shevat’s speech - from Slack - summed up very clearly the kind of approach that is needed when creating a chatbot from scratch, starting from their anatomy, defining their character and the way they communicate with people. 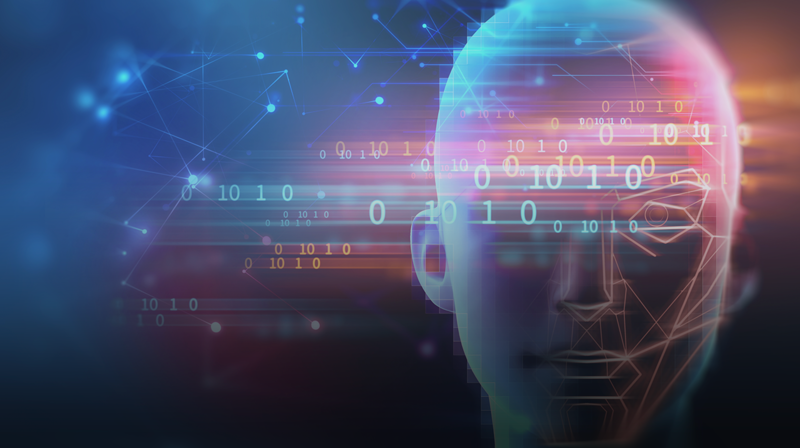 Another important lesson came from Chris Auer-Welsbach, from IBM Watson, who explained how artificial intelligence ​​is making huge strides in terms of innovation, but stressed that it will be increasingly important for humans to collaborate with machines, rather than thinking of them as a substitute. Inside the Curiosity Stop you will find two more highlights extracted from talks held by Beshad Behzadi - Principal Engineer at Google Search - who spoke about the future of search; and Ido Iungleson from Viber, who explained the major challenges that a chatbot must overcome to be considered useful. Enjoy the read, and until our next appointment with the Curiosity Stop.